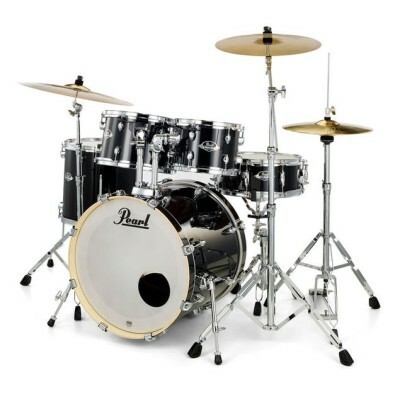 The Mars Series Shell Pack offers 100% Birch, shallow depth shells with the new SONIClear(TM) bearing edge, producing a fast, clear tone with a quick rebound. The Mars Series “Rock 24” Shell Pack features a 1 up and 1 down tom set-up that keeps all the toms within easy reach while the 24” bass drum produces a powerful, yet naturally equalized tone. 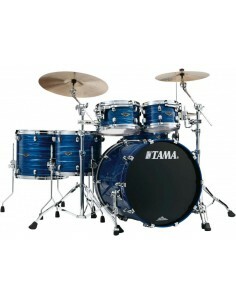 This 4-Piece shell pack includes 12" Mounted Tom, 16" Floor Tom, 14" Snare Drum and 24"x16" Kick.